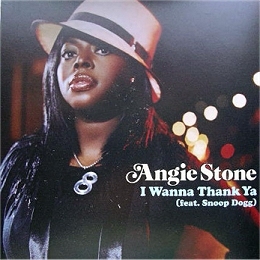 We're finally about to hear some new remixes : Hex announced on his site that Mac and him are currently remixing ANGIE STONE's new single "I WANNA THANK YA" featuring SNOOP DOG. Angie re-sang the vocals for them and Hex said that we could expect Big Room AND Intimate mixes for this song. 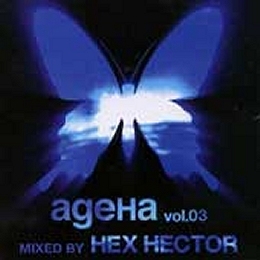 Out now is a new compilation mixed by Hex Hector for AVEX JAPAN called "AGEHA VOL. 03" and featuring 3 tracks from the forthcoming HQ² LP : "THE LIGHT", "THE MADMAN" and "DIVERSION". I'll post samples of these 3 as soon as i get my (pricey !!!) copy. Clik the pic to see track listing. I updated the remixography section with a pic of MCJ feat. 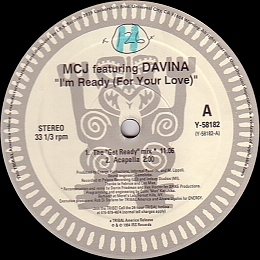 DAVINA "I'M READY (for your love)". According to me, this SPIKE mix is nothing special (except it's one of their longest : 11:06) but i gotta say the midle break sounds great, very tribal . I think a dub would have been terrific.